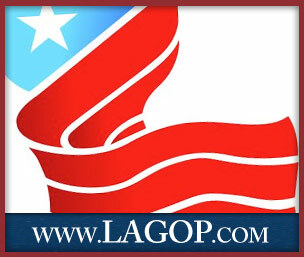 We are a Committee of 19 members, elected by the registered Republican voters in St. Tammany Parish. Each of the 14 Parish Council districts are represented, in addition to 5 At-Large members elected from throughout the parish. 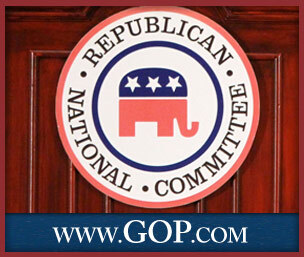 Established under Louisiana State law and statutes, the St. Tammany RPEC has the exclusive authority to control, manage, direct and administer all activities of the Republican Party of St. Tammany Parish, except as specifically delegated to the State Central Committee of the Republican Party of Louisiana by Louisiana State law. Odette Jennings - Volunteer Leader of the Slidell Republican Teens. 3 time National winners. The St. Tammany RPEC has NOT endorsed any candidate in the election of Representative for District 90. Any candidate using the RPEC Logo on campaign materials has NOT received authorization to do so.